This will be my 10th year to teach at the Middle School level! This year, I will be teaching 8th grade level mathematics along with one high school level Algebra 1 course. 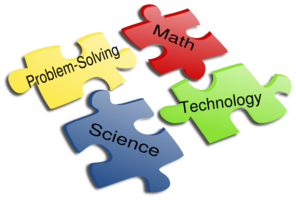 I am also very excited to be teaching a STEM elective course which will focus on project based learning for the future mathematicians, scientists, engineers, and computer guru's! I am blessed to have the opportunity to be apart of a great district/community! ANY morning starting around 7:30 a.m.
Conference Period: Monday-Thursday 1:30-2:00 p.m.